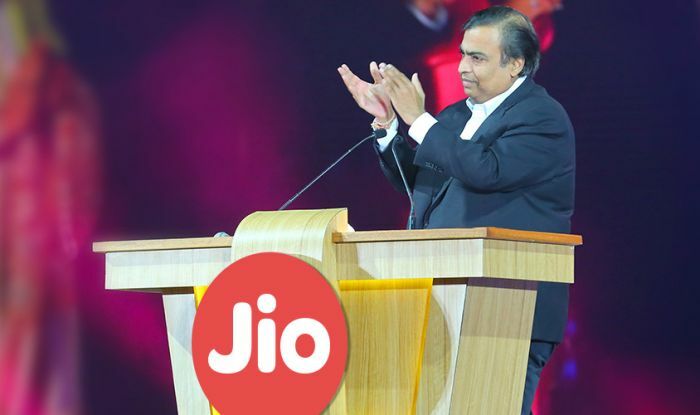 Mukesh Ambani led Reliance Jio has been planning to hive off its fiber and tower business into two separate entities and has finally got approval nod from company tribunal. 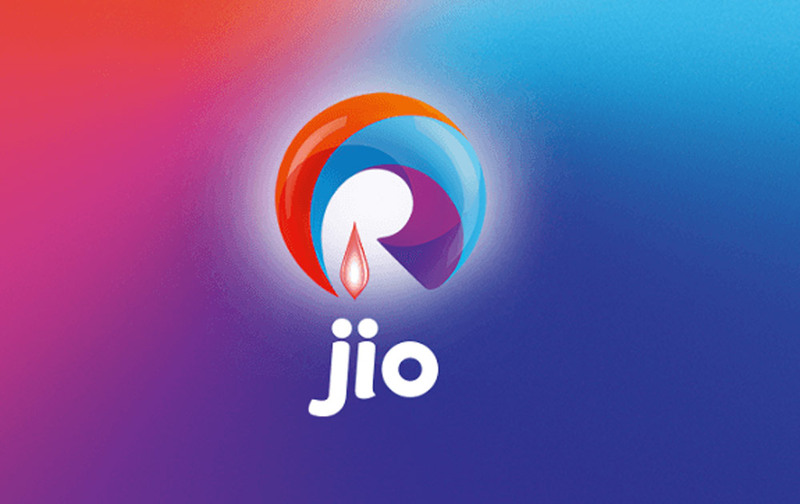 With this Reliance Jio will now de-merge its fiber and tower business into Jio Digital Fibre Pvt Ltd and Reliance Jio Infratel Pvt Ltd respectively. “Further to our letters dated December 11, 2018 and February 19, 2019, we would like to inform that the Hon’ble National Company Law Tribunal (NCLT), Ahmedabad Bench, vide its Order dated March 20, 2019, has approved the Scheme”, said the operator in a regulatory filing on Friday. 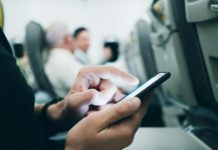 The company is seeking to monetize its fiber and tower business by separately selling them or via leaseback or InvIT (investment trust) structure. The telecom operates owns about 220,000 towers, including third-party ones and over 300,000 route kilometres of fibre. “The end objective will be to have different set of investors who would want to run these companies. 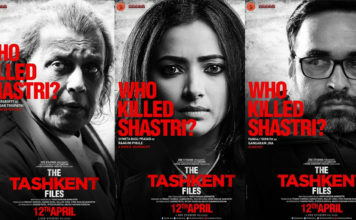 This means that these assets go off our balance sheets, so the liabilities also go down,” RIL’s joint chief financial officer (CFO) Srikanth Venkatachari told reporters. 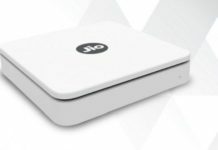 Reliance Jio has been bulling heavily over the home broadband and enterprise service, while its other competitors are also following the same strategy. Other telecom operators like Bharti Airtel and Vodafone Idea Ltd too have either separated their fiber and tower assets or are in the middle of the process to do so. 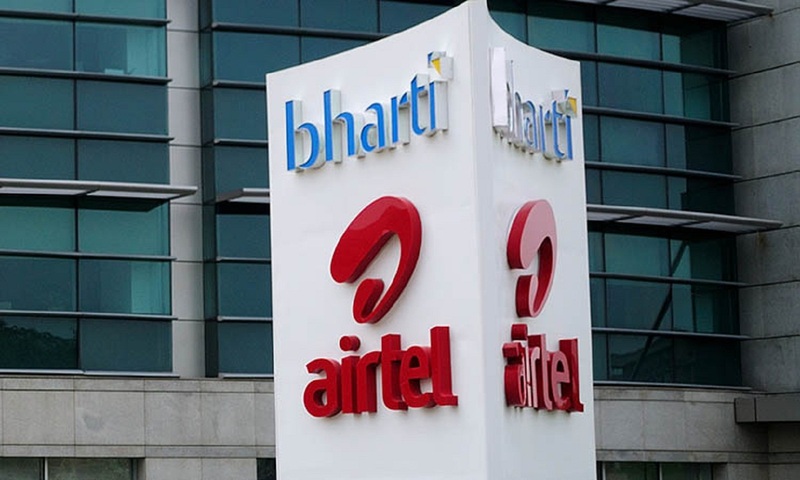 Recently, while addressing at Mobile world Congress in Barcelona, Sunil Mittal, CEO of Bharti Airtel said that his company is in talks with Vodafone-Idea Limited for a merger in the optical fiber network. He said if the envisioned merger happens then Airtel and Vodafone-Idea will work as a joint venture in the optical fiber space like its JV in Indus Towers.